Stay up-to-date with all the latest news and events at the Volunteer Center. Whether you are a volunteer, in our leadership programs, or one of our partners, our newsletter has something for you. Inspired to volunteer but not sure where to start? Join us for our informational Volunteer Brown Bag Lunch! Learn more or sign up here! Another great National Day of Service is coming up next month! Family Volunteer Day is Saturday, November 17. Grab your family and join us and other organizations as we give back to our community! Sign up here. Our 22nd Annual Cornucopia Luncheon is a month away! Come support 12 amazing volunteers as we honor them for their service. Meet our honorees and register here. Details: Harmony Science Academy is now looking for volunteers to help participate in Harmony’s After School Care Program. Volunteers will assist students with homework help, the computer lab, and game-time at the center. Time: Between 1:30 p.m. – 3:30 p.m.
Make a Difference Day is right around the corner! Join us and get involved with some hands-on projects. Millions across the nation will come together for a common mission – to improve the lives of others. Spots are filling up quick, so sign up soon! Across the Street Ministries is a ministry focused on christian community development in the Vandelia Village neighborhood of Lubbock, Texas. They have intentionally served the Vandelia Village neighborhood for over a decade. 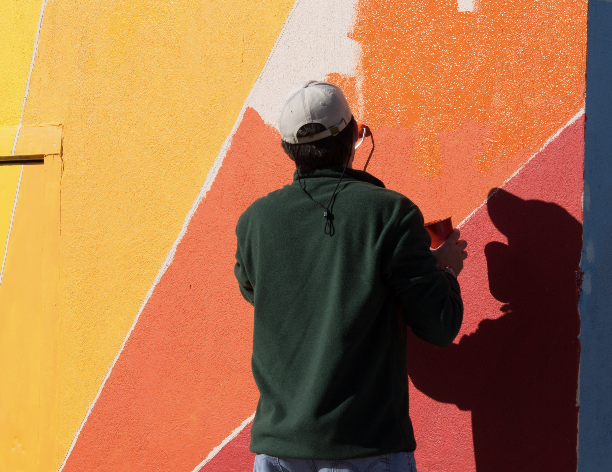 Vandelia Village is a low-income, under-resourced community that has seen an increase in these levels due to the gentrification of other Lubbock areas. This area is home to many of the forgotten of our community, where beauty is fleeting and survival often overtakes hope. CASA stands for Court Appointed Special Advocates. The CASA Advocate is appointed by a judge to advocate, or speak for, a child or children in foster care. CASA advocates are ordinary citizens who come from all walks of life and all ethnic and racial backgrounds. The mission of CASA of the South Plains is to provide trained, court-appointed volunteers who investigate, monitor and serve as advocates in the judicial system to help abused and/or neglected children secure permanent placement in safe, secure and nurturing homes. The League of Women Voters empowers citizens to shape better communities worldwide. LWV Lubbock is where hands-on work to safeguard democracy leads to civic improvement. LWV is a nonpartisan, nonprofit, civic organization of women and men that fosters informed and active participation of citizens in government, works to increase understanding of major policy issues, and influences public policy through education and advocacy. The YWCA is dedicated to eliminating racism, empowering women, and promoting peace, justice, freedom, and dignity for all. The organization impacts lives daily and advances the power of women and diversity to strengthen our community. Thank you so much to everyone who attended the 2018 Service & Leadership Symposium last week! This event wouldn’t be possible without you’re support. We hope everyone left ready to create powerful moments and inspired to be servant leaders in the community. If anyone has questions about the hands-on projects, labyrinth, agency fair, etc. please feel free to contact us at (806) 747-0551. Tune in to our Facebook page for photos from the event. Join us as we bring Christmas cheer to the Garrison! We will be decorating Christmas trees for the residents at the Garrison Geriatric Education and Care Center. United Way Youth Division is a student-led program for high school students coordinated through the Volunteer Center of Lubbock. 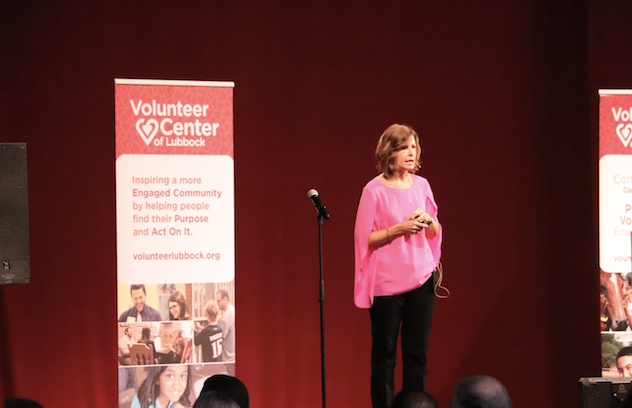 Through agency presentations and “hands-on” service projects, teens receive an in-depth view of Lubbock Area United Way agencies. 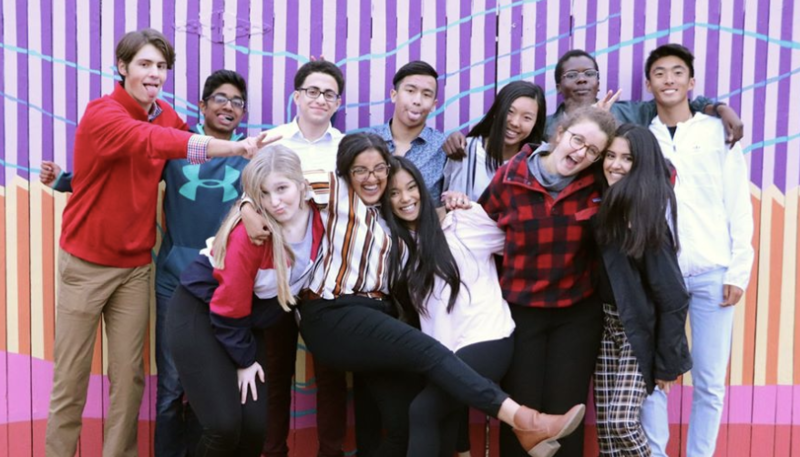 The program is open to all area high school students in grades 9-12 who are interested in meeting other teens, learning more about agencies, and volunteering.